Our daily struggles to make ends meet cause our cortisol (a hormone secreted by the adrenal glands that sit above the kidneys. Known as the "stress hormone," which makes blood pressure and blood sugar levels rise) levels rise. Cortisol causes food cravings (hunger), and in women those cravings tend to be strongest for carbohydrates (carbs), especially sweet foods. The more of these sweet foods we eat, the worse our mood gets. As if that weren't bad enough, the cortisol then makes more trouble for us, triggering an enzyme in our fat cells (it converts cortisone to more cortisol). Since our visceral fat cells (the ones in our abdomen, packed around our vital organs) have more of these enzymes than the subcutaneous fat cells (the fat on our thighs and butts, for example), stress causes many women to accumulate more belly fat. The more stress, the more this abdominal, or central, obesity occurs. Some research has found that these belly fat cells, which have been linked to a greater risk for heart disease and diabetes, have four times as many cortisol receptors as regular fat cells. That said, here are meals and snacks that will truly soothe, calm your mood and relieve your stress. Whether it's because of the specific nutrients they provide or the steady, reliable source of energy they give you, they'll get you through the day feeling focused, even, and balanced—so you'll have the ability to conquer anything. These creamy fruits stress-proof your body. Rich in glutathione a substance that specifically blocks intestinal absorption of certain fats that cause oxidative damage. Avocados also contain lutein, beta-carotene, vitamin E, and more folate than any other fruit. 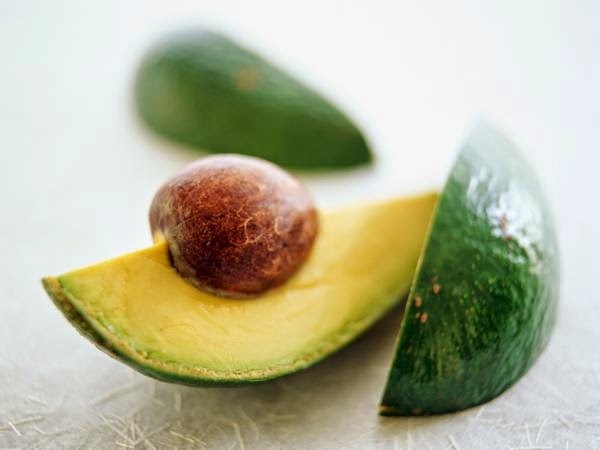 A single serving (about one-quarter of an avocado) has plenty of B vitamins, too. Remember, this may technically be a fruit, but I count it as a fat, so use portion control. Nuts are great snacks, Their crunchy nature gives them the great ability to quench cravings. For those trying to lose weight, they're such a potently satisfying combo of protein and fat that it's hard for me not to recommend them at every single meal. (You do have to watch portion size though, since they are high in calories.) 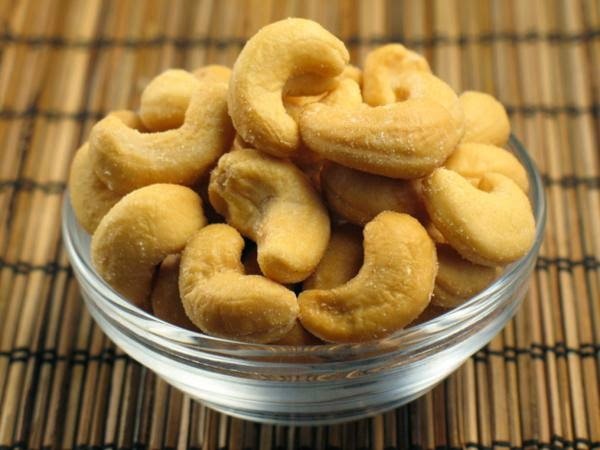 Cashews are an especially good source of zinc. Low levels of zinc in the human body have been linked to both anxiety and depression. Since our bodies have no way of storing zinc, it's important to get some every day. Like many plants, garlic is jam-packed with powerful antioxidants. These chemicals neutralize free radicals (particles that damage our cells, cause diseases, and encourage aging) and may reduce or even help prevent some of the damage the free radicals cause over time. Among the compounds in garlic is allicin, which has been linked to fending off heart disease, cancer, and even the common cold. 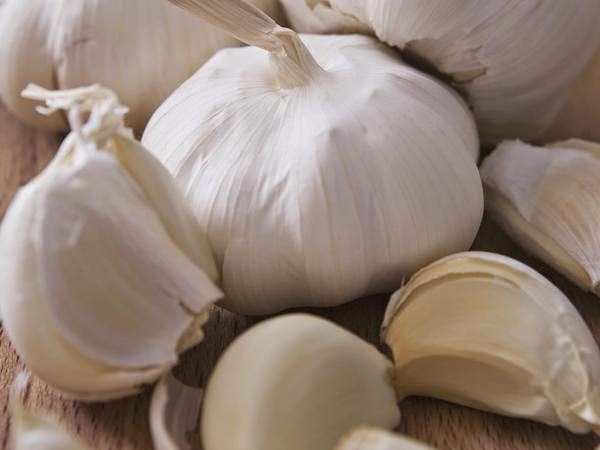 Because stress weakens our immune system, we need friends like garlic, which can toughen it back up. 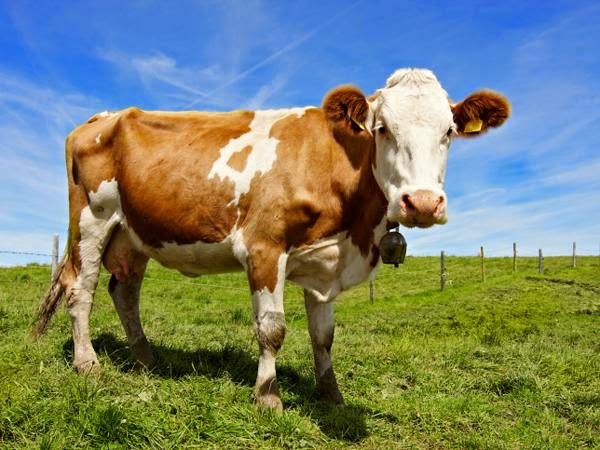 Grass-fed beef is not only better for the planet, it's also better for people. It has more antioxidants—including vitamins C and E and beta-carotene—than grain-fed beef, and doesn't have added hormones, antibiotics, or other drugs. And while it's lower in fat overall, it's about two to four times higher in omega-3s. A study in the British Journal of Nutrition found that healthy volunteers who ate grass-fed meat increased their blood levels of omega-3 fatty acids and decreased their levels of pro-inflammatory omega-6 fatty acids. These changes have been linked with a lower risk of a host of disorders, including cancer, cardiovascular disease, depression, and inflammatory disease. Grass-fed beef is pricey but well worth every penny. 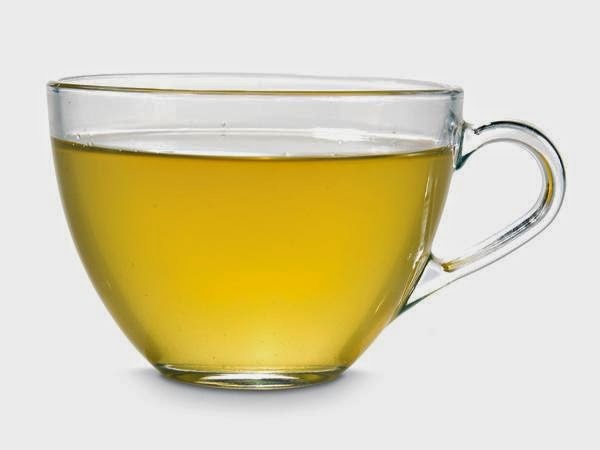 While it does contain a certain quantity of caffeine, green tea also has an amino acid called theanine. Researchers at the University of Illinois say that in addition to protecting against some types of cancer, this slimming food is a brain booster as well, enhancing mental performance. Drink two cups each day. Talk about comfort food! A complex carbohydrate, oatmeal causes your brain to produce serotonin, a feel-good chemical. Not only does serotonin have antioxidant properties, it also creates a soothing feeling that helps overcome stress. 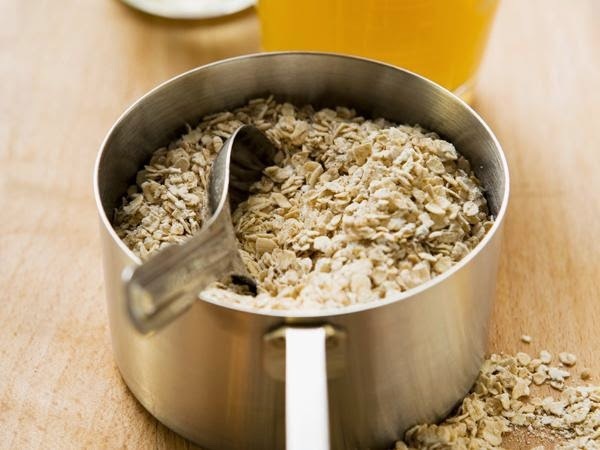 Studies have shown that kids who eat oatmeal for breakfast stay sharper throughout the morning. And beta-glucan, the type of soluble fiber found in oatmeal, has been shown to promote greater satiety scores than other whole grains. 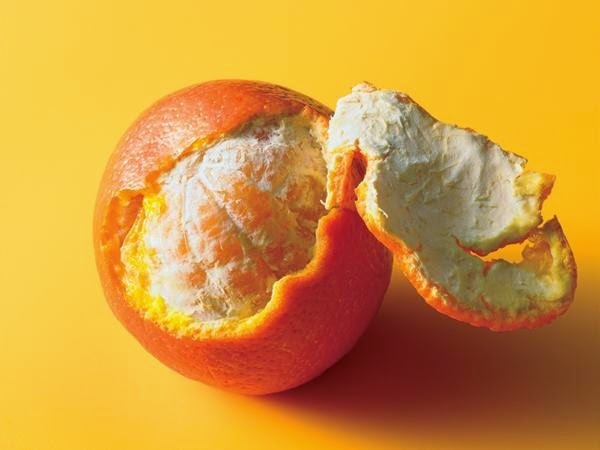 Oranges are a vitamin C powerhouse. They have the added benefit of being totally portable. That tough skin keeps them protected while they're bouncing around in your handbag or school bag, meaning you can carry them anywhere. The sweet flavor of walnuts is so pleasant, and it's nice to know they've been proven to provide a bit of a cognitive edge. They contain alpha-linolenic acid, an essential omega-3 fatty acid, and other polyphenols that have been shown to help prevent memory loss. 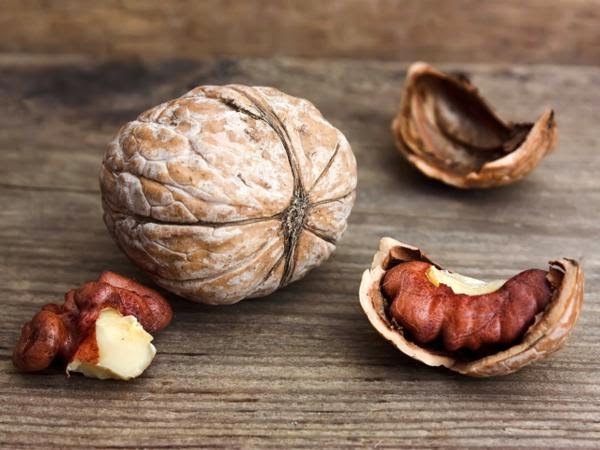 Researchers found that animals that ingested walnuts even reversed some signs of brain aging. Cortisol is a hormone secreted by the adrenal glands that sit above the kidneys. Known as the "stress hormone," cortisol makes blood pressure and blood sugar levels rise. Read more : http://www.ehow.com/about_4609349_what-is-cortisol.htm causes food cravings, and in women those cravings tend to be strongest for carbs, especially sweet foods.